Welcome to QC Windshield Repair we specialize in auto windshield repair for all car models and makes. We are a fully licensed business in Charlotte North Carolina with fast, same day service. QC Windshield Repair is a 100% free mobile service and we come to you anytime, anywhere seven days a week! Our auto glass repair is the fast, safe, low-cost alternative to windshield replacement for your car, truck or SUV. Generally, QC Windshield technicians perform windshield repairs when a crack is still small. 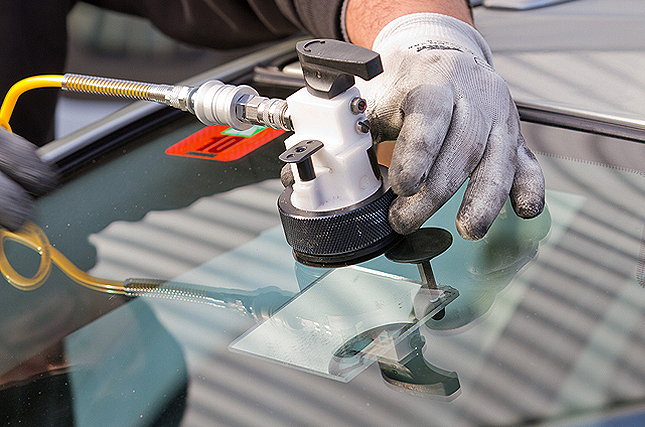 Our technicians render the crack or rock chip virtually invisible, our expert repairs help prevent cracks from spreading and ruining windshields that could be rescued otherwise, so it is always best to perform glass repairs as quickly as possible. Most windshields with small cracks are suitable for repair, Please call the moment you notice the crack and avoid touching the windshield or exposing the glass the large temperature variations (such as cold water) that may cause the crack to expand. 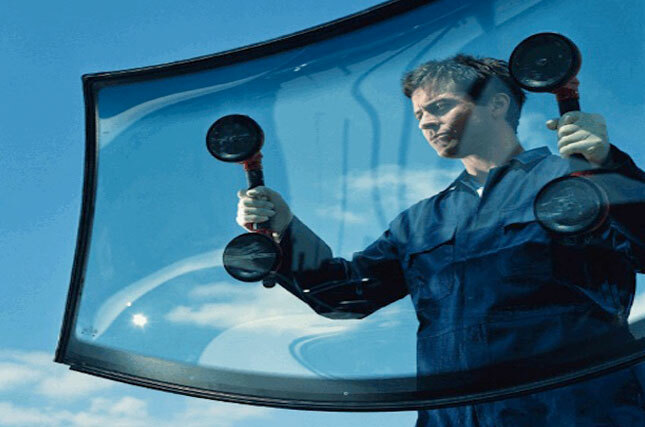 QC Windshield Shield Repair is the leader in safe, high-quality auto glass repair, we have saved our customers a lot of time and money and we are ready to serve you today! In most cases there will be no out of pocket expense as most insurance companies cover windshield repair with no deductible. Please contact us today for free estimate.